A couple of days ago the New York Times released a list of fifty-two places to go in 2019. Guess what? India’s Hampi in Karnataka was places 2nd on this list. The list also featured other exotic locations such as Santa Barbara, Panama, Cadiz, The Islands of Tahiti, and other places. This article enlists top five of the 52 locations that one must surely pay a visit in 2019. Puerto Rico is an archipelago in the Caribbean approximately 1,600 km southeast of Miami, Florida. Puerto Rico includes the eponymous main island and several smaller islands, such as Mona, Culebra, and Vieques. 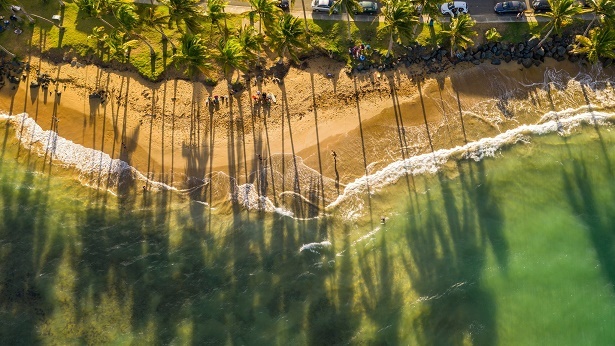 The capital and most populous city is San Juan.Puerto Rico's unique heritage, culture, and natural beauty has made it a top tourism destination. 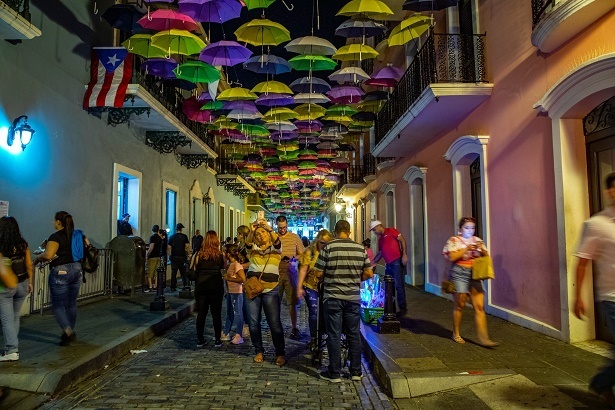 Major attractions in Puerto Rico include the Fortaleza Street where you can find an art installation of colorful umbrellas hovered above pedestrians. You will certainly enjoy a short ferry ride away from the old city, and the Bacardí rum distillery in the town of Cataño is an abode for tourists. However, a couple of years ago hurricane Maria hit the ‘Rich Port’ causing much damage; despite this a big complex is under construction near the Convention Center in San Juan it will feature movie theaters, restaurants, a zip line tower and a 6,000-seat concert hall, it is scheduled to open by year’s end. Hampi is a UNESCO World Heritage Site located in east-central Karnataka, India. It became the centre of the Hindu Vijayanagara Empire capital in the 14th century with numerous temples, farms and trading markets. 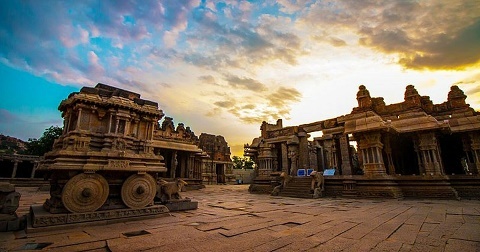 By 1500 CE, Hampi-Vijayanagara was the world's second-largest medieval-era city after Beijing and probably India's richest at that time, attracting traders from Persia and Portugal. Now, Hampi tells the story of India's glorious past. According to the legend, Indian gods Rama and Laxman visited this region. Santa Barbara is in California, USA. Situated on a south-facing section of coastline, the city lies between the steeply rising Santa Ynez Mountains and the Pacific Ocean. 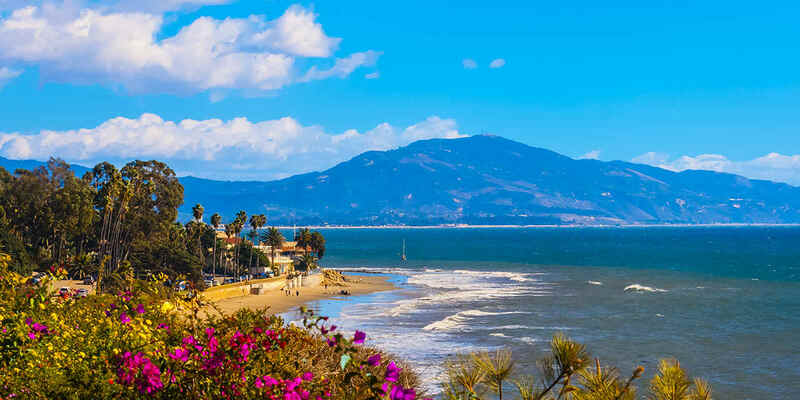 Santa Barbara's climate is often described as Mediterranean, and the city has been promoted as the "American Riviera." Santa Barbara has an array of resorts attracting millionaries and hippies. The dominant architectural themes of Santa Barbara are the Spanish Colonial Revival and the related Mission Revival style. 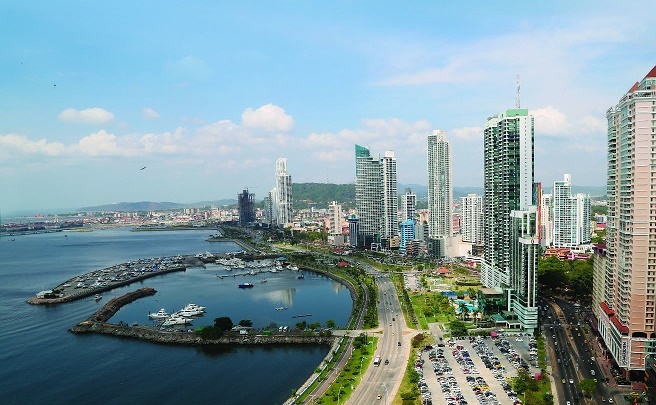 Panama is a paradise; it is a country in Central America, bordered by Costa Rica to the west, Colombia to the southeast, the Caribbean Sea to the north and the Pacific Ocean to the south. It attracts millions of tourists for a set off vacation, it's gorgeous beaches, food, and iconic wildlife. Since Panama is a land bridge between two continents, it has a large variety of tropical fruits, vegetables and herbs that are used in native cooking. The famous fish market known as the "Mercado de Mariscos" offers fresh seafood and Ceviche, a seafood dish. Small shops along the street which are called kiosco and Empanada, which is a typical latinamerican pastry, including a variety of different ingredients, either with meat or vegetarian, mostly fried. How to resolve error 0x80070522 while installing April Update? How to fix Missing DLL files problem on Windows 10,8,7?